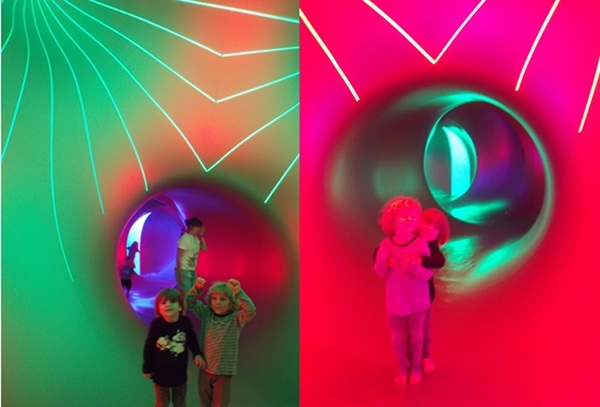 Babyology goes to Mirazozo, Architects of Air! 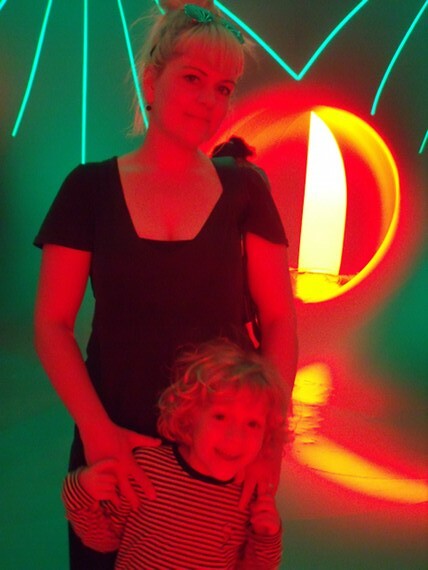 We just had the experience of our lives at the incredible Mirazozo, Architects of Air luminarium! 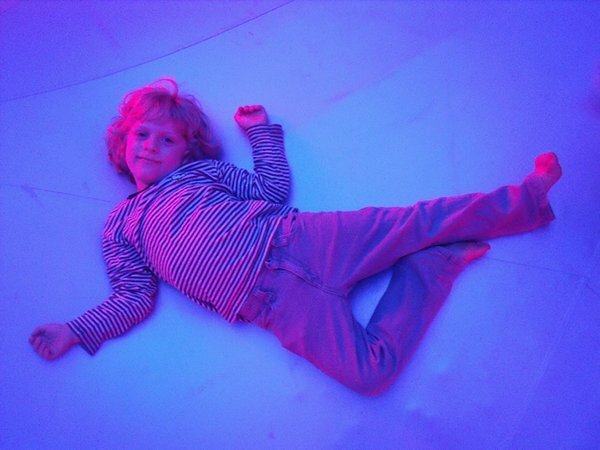 My boys haven’t stopped talking about it and we thought we’d share our photos with you – just close your eyes and imagine being inside an environment where light, colour and form envelop you with beauty and tranquility. 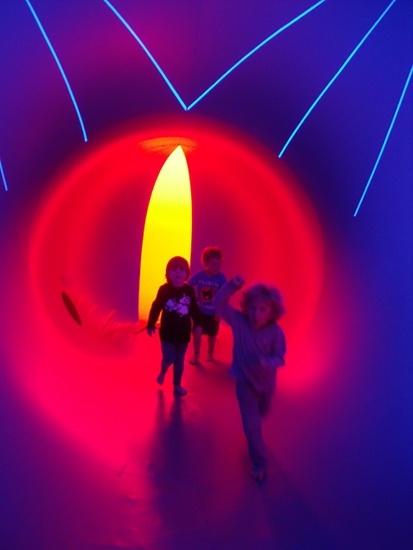 This is seriously an event not to be missed and is very affordable and achievable for young families… even those with, ahem, very excitable children who are difficult to take places. 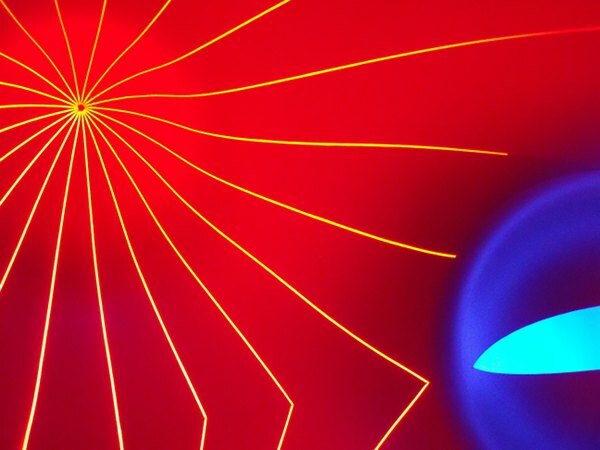 Mirazozo has been touring the world since 1992 and we felt very privileged to have been inside. See our previous editorial from last month. Make sure you go if you can and we suggest buying pre-paid tickets as the line is so much shorter – think of the potentially squirmy, screaming toddlers and you’ll know why waiting in line is not a great idea! 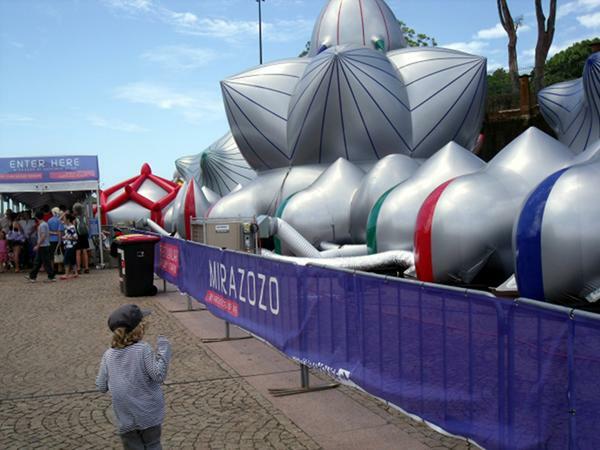 Buy from the Sydney Opera House but hurry; Mirazozo only runs until 27 January. 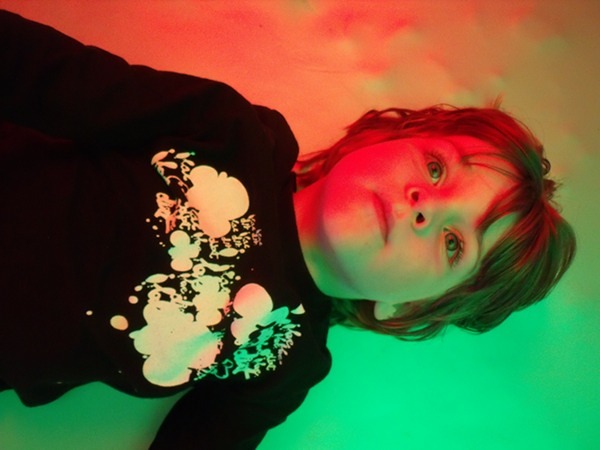 Here are our photos for you to enjoy! 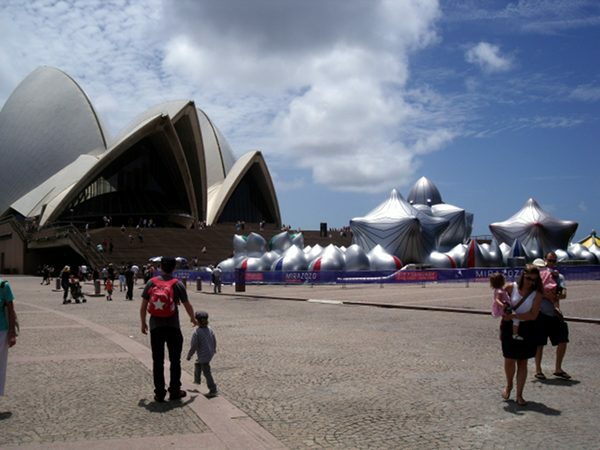 The amazing transformation of the Sydney Opera House forecourt. Arriving at the incredible structure, my eldest son started running towards it in his excitement, jumping up and down and urging us to hurry! 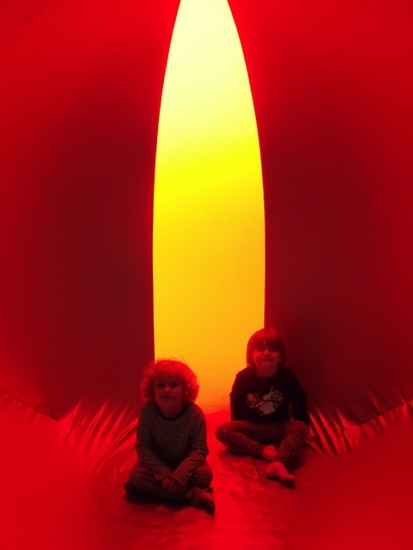 Once inside, they delighted in cocooning themselves in the comforting light-filled caves. 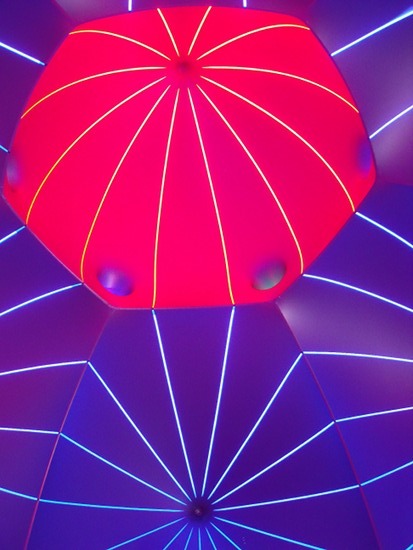 One of the incredible domed ceilings. Relaxed and happy staring up at the amazing display. A rare moment of stillness – in awe of the beauty. Brothers having so much fun! One of the Mister. 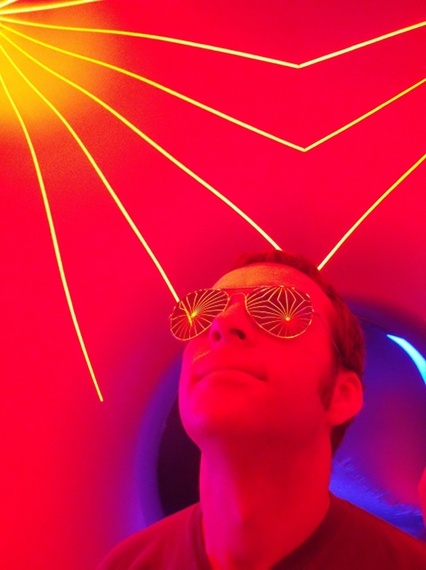 Photography buffs, you will have a ball in this place – this is officially my favourite photo ever of my husband. Lastly, me with my eldest. Wow what an experience for us all!